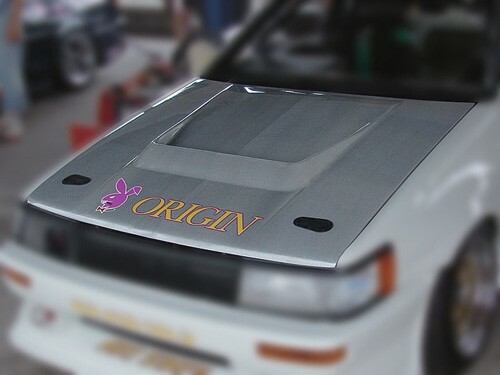 Origin’s traditional drop-vent style bonnet allows air to flow through the radiator, aiding in proper cooling during race conditions. 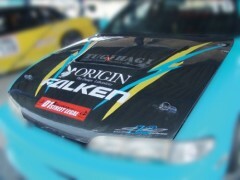 In addition to greater cooling, origin FRP bonnets are much lighter than stock items. 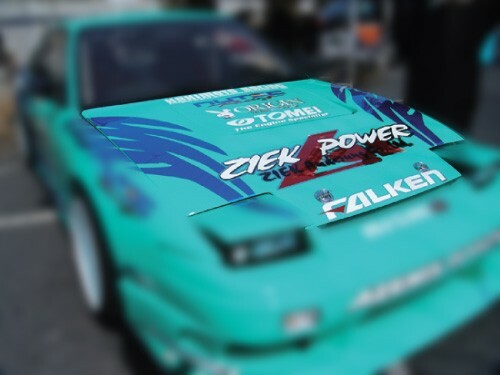 Please choose from your car model to see more details.